The word “holistic” has become a bit of a cliche in recent years, but the ladies of 406 Acupuncture have taken it back! Irena’s knowledge of Chinese medicine and psychoanalysis allow her to work out her patients’ physical and mental ailments in an all encompassing process that borders on the spiritual. The office is clean and minimally yet effectively decorated to provide an atmosphere of safety and tranquility that is accentuated by Lara’s smile and friendly greeting as soon as you walk through the door. If you’re looking for a new way to manage pain or an auxiliary treatment to complement your overall healthcare, look no further than 406 Acupuncture. Thank you! We'll keep in touch! 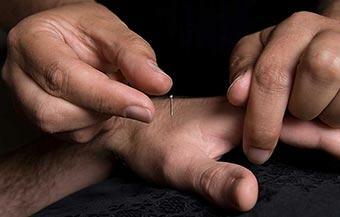 Don’t forget: Once a week we offer community acupuncture where the cost is always predictable and affordable. Community acupuncture runs every Tuesday from 11AM - 5PM. Pay what you can afford. We ask for a minimum of $25. No appointment is necessary - come in any Tuesday from 10AM - 6PM. Thank you! We will get in touch with you shortly! All materials on this site are subject to copyright owned by 406 Acupuncture. Any reproduction, retransmissions, republication of all or part of any documents, names, trademarks and logos found on this site is expressly prohibited, unless 406 Acupuncture has explicitly granted its prior written consent to so reproduce, retransmit, or republish the material. Anyone found copying 406 Acupuncture website or copyrighted text without express permission will be reported to their hosting company and other necessary parties for account closure. 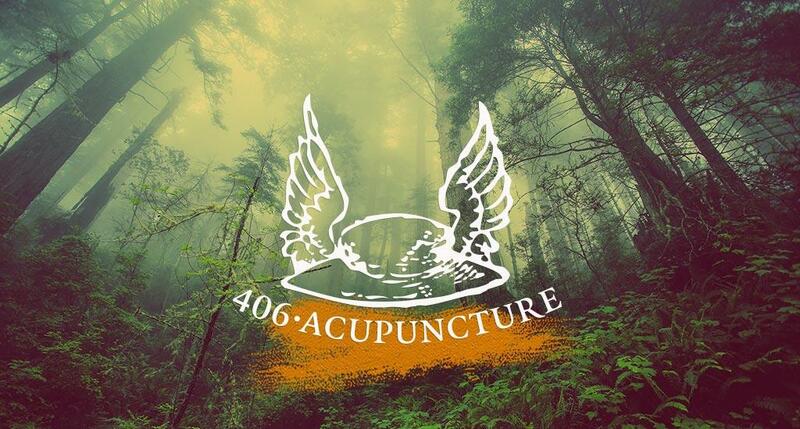 406 Acupuncture will also follow with a copyright infringement lawsuit in accordance with DMCA and all violators will be prosecuted to the fullest extent of the law. 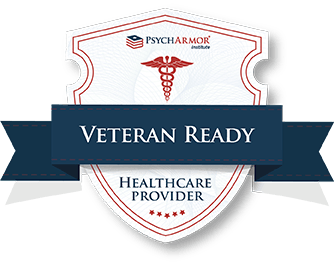 Full Disclaimer Copyright © 2018 406 Acupuncture. All rights reserved. Designed by LaraBerchDesigns. Running on Astrid.